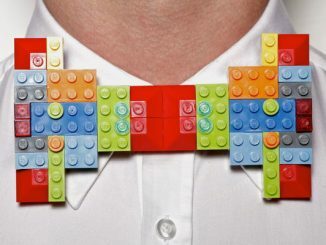 The costumes on Game of Thrones are excellent but the men of Westeros are missing one crucial element to reach the height of style – bow ties. 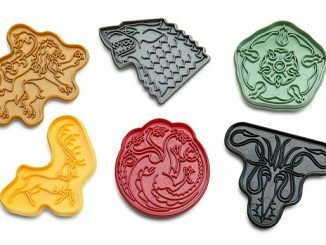 Fortunately, you don’t have to suffer the same fate because you can wear one of these stylish Game of Thrones House Sigil Bow Ties. 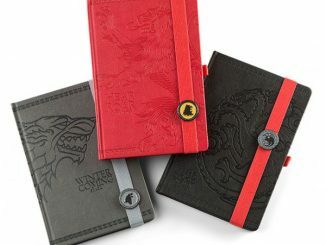 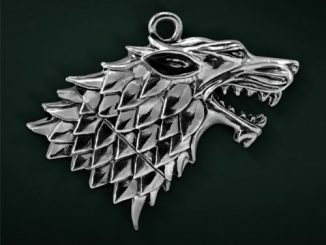 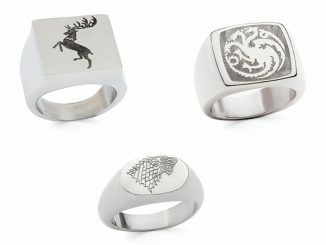 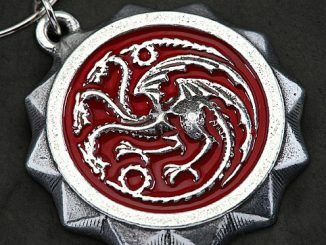 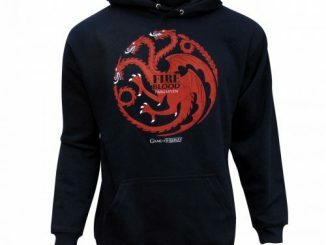 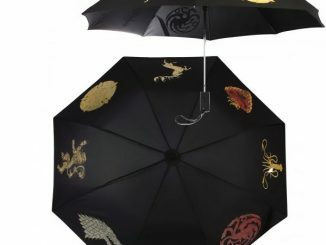 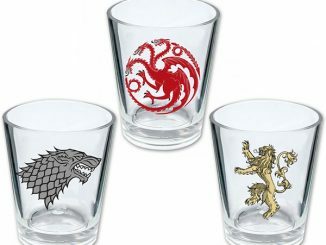 Regardless of whether you pledge your allegiance to Stark, Targaryen, Lannister, or Baratheon, you can be assured that you’re dressed properly for the occasion… unless you happen to get an invite to a red wedding. 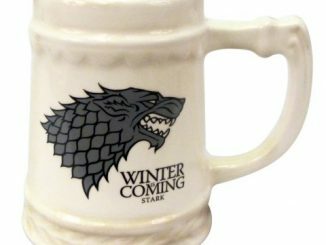 There’s no way to adequately prepare for that. 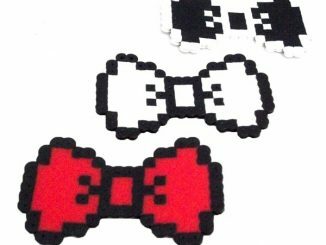 If you’re a lady of the House and can’t really picture yourself in a bow tie, the designs are also available as hair bows. 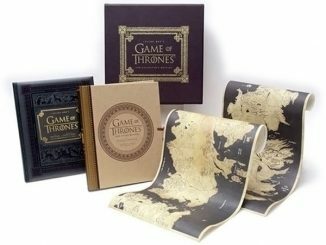 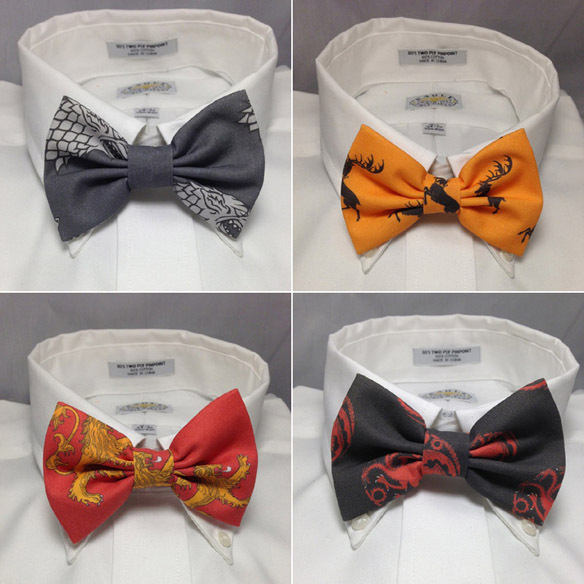 The Game of Thrones House Sigil Bow Ties, which come in either clip-on or pre-tied with strap, are available for $10 each at 2Mary’s Etsy store.